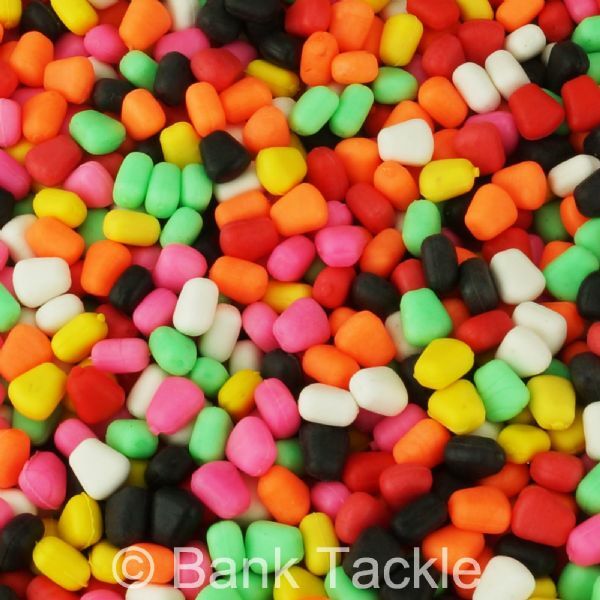 Super buoyant Pop Up corn available in 7 colours. Artificial corn has proven itself time and time again to be a very very effective carp bait and is a brilliant alternative to real sweetcorn. 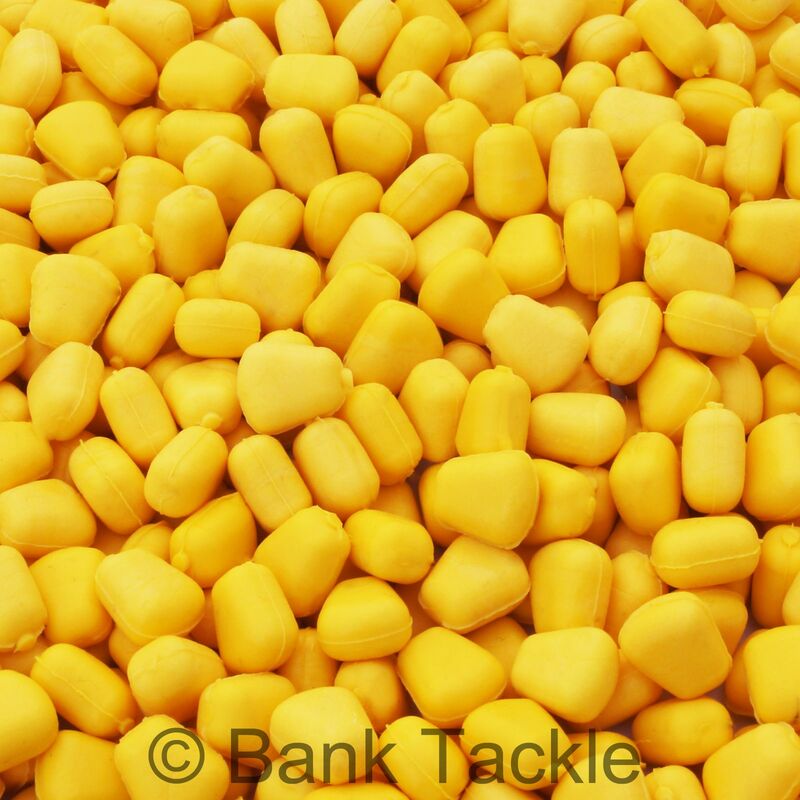 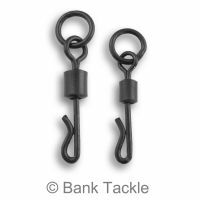 Fake corn can be used directly on the Hook or on a hair rig but is also very effective when used as a topper for boilies. 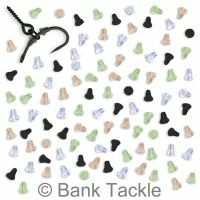 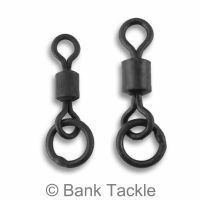 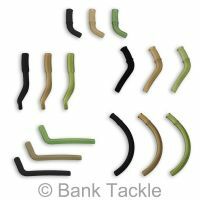 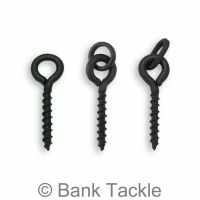 Our fake corn is made from high quality durable rubber and can be reused, so will help you to catch carp time and time again. 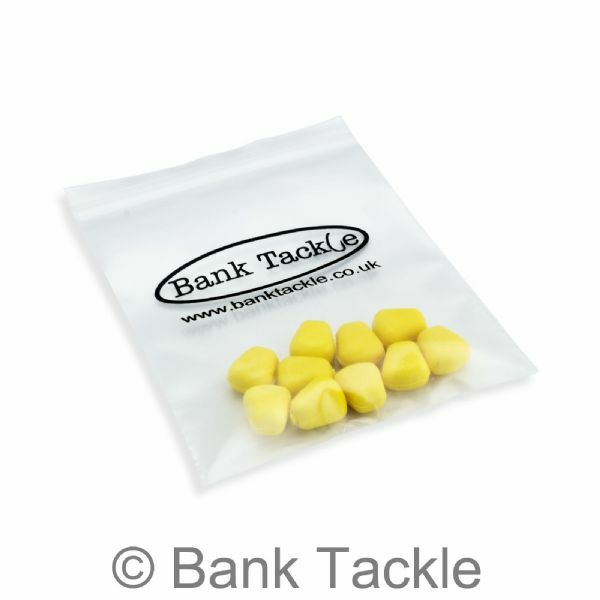 Pop Up Corn is an essential piece of bait for any carp fisherman's tackle box.